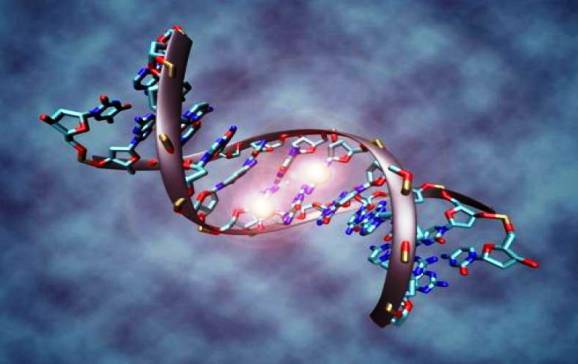 Home/myGBlog/Diabetes Health/Juvenile Diabetes: A Genetic Disorder? 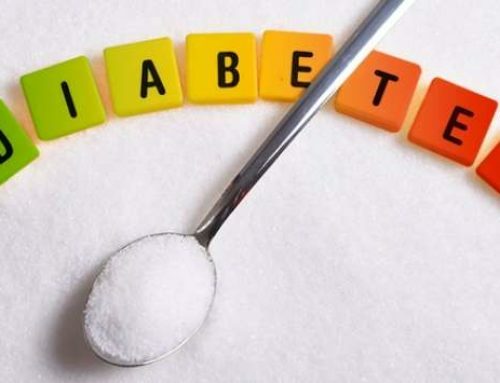 Most scientists and researchers have characterised Type 1 (Juvenile) diabetes as autoimmune destruction of insulin-producing b-cells in the pancreas resulting from the action of environmental factors on genetically predisposed individuals. The increasing incidence over recent decades remains unexplained, but the capacity of identifying infants at highest genetic risk has become an increasing requirement for potential therapeutic intervention trials. 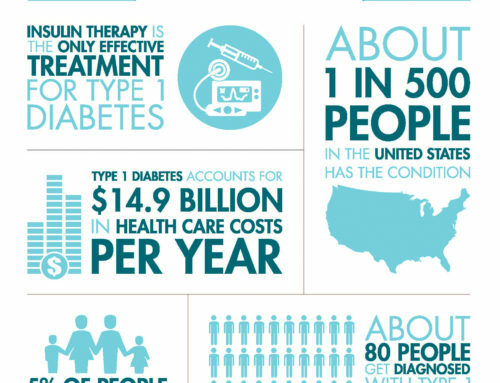 The causes of type 1 diabetes are unknown, although several risk factors have been identified. Early genetic studies identified the most important region for genetic susceptibility to Type 1 (Juvenile) Diabetes — the human leukocyte antigen genes on chromosome 6; later shown to contribute approximately half of the genetic determination of Type 1 (Juvenile) Diabetes. 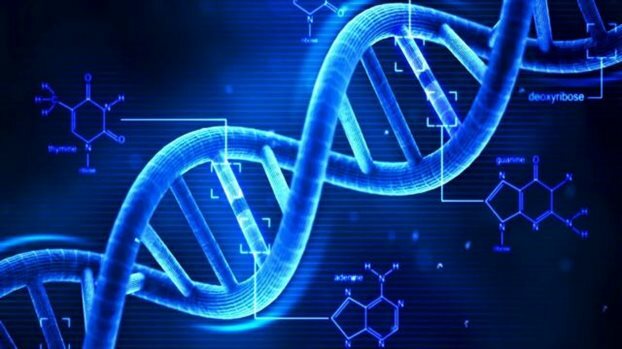 The other half is made up of multiple genes, each having a limited individual impact on genetic susceptibility. 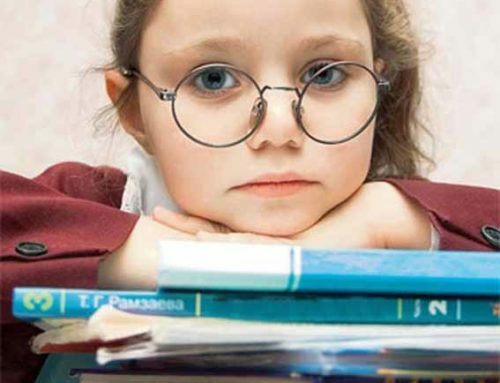 The risk of developing Type 1 (Juvenile) Diabetes is increased by certain variants of the HLA-DQA1, HLA-DQB1, and HLA-DRB1 genes. These genes provide instructions for making proteins that play a critical role in the immune system. The HLA-DQA1, HLA-DQB1, and HLA-DRB1 genes belong to a family of genes called the human leukocyte antigen (HLA) complex. The HLA complex helps the immune system distinguish the body’s own proteins from proteins made by foreign invaders such as viruses and bacteria. 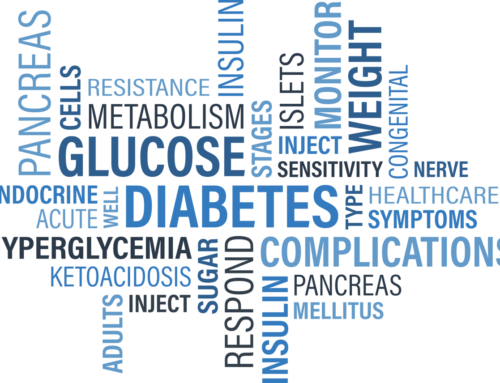 Type 1 (Juvenile) Diabetes is generally considered to be an autoimmune disorder. Autoimmune disorders occur when the immune system attacks the body’s own tissues and organs. For unknown reasons, in people with Type 1 (Juvenile) Diabetes the immune system damages the insulin-producing beta cells in the pancreas. 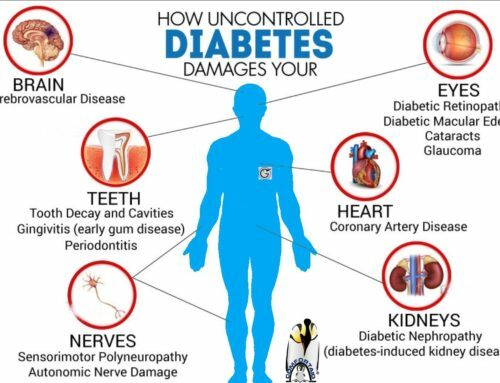 Damage to these cells impairs insulin production and leads to the signs and symptoms of Type 1 (Juvenile) Diabetes. HLA genes, including HLA-DQA1, HLA-DQB1, and HLA-DRB1, have many variations, and individuals have a certain combination of these variations, called a haplotype. Certain HLA haplotypes are associated with a higher risk of developing Type 1 (Juvenile) Diabetes, with particular combinations of HLA-DQA1, HLA-DQB1, and HLA-DRB1 gene variations resulting in the highest risk. These haplotypes seem to increase the risk of an inappropriate immune response to beta cells. However, these variants are also found in the general population, and only about 5 percent of individuals with the gene variants develop Type 1 (Juvenile) Diabetes. HLA variations account for approximately 40 percent of the genetic risk for the condition. Other HLA variations appear to be protective against the disease. 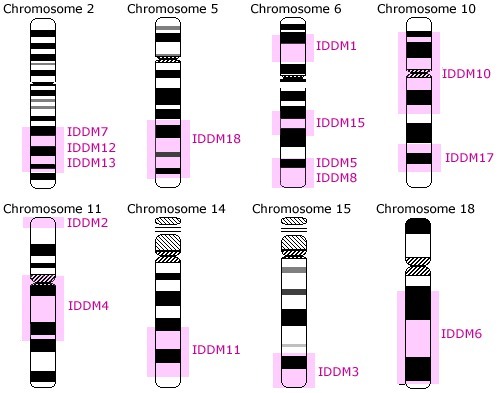 Additional contributors, such as environmental factors and variations in other genes, are also thought to influence the development of this complex disorder. Type 1 diabetes (T1D) is caused by the autoimmune destruction of the insulin-producing pancreatic β-cells by T lymphocytes. It is one of the most heritable of complex traits. A large part of the genetic risk for T1D (almost half) is due to alleles of the human leukocyte antigen (HLA) genes, primarily of the class II HLAs. These alleles are common in the general population but are enriched in T1D and as a result are carried by the vast majority of T1D cases. Insulin is a major autoantigen in T1D. After HLA, variants of the gene encoding insulin are responsible for the second strongest genetic effect on T1D risk. The predisposing alleles are associated with reduced insulin expression in the thymus, hypothesized to lead to defective development of central self-tolerance. Candidate gene approaches and genome-wide association studies have revealed over forty genetic associations with T1D, some of which involve known genes of the innate and adaptive immune responses. Where the functional effect of the T1D-associated polymorphism is known, it appears to inhibit T cell activation. Known genetic associations explain almost three-quarters of the sibling relative risk and genetic prediction is approaching metrics that are meaningful in planning application of preventive interventions. Gene–gene and especially gene–environment interactions will need to be studied in the future. This will require the assembly of large data and sample resources. Medical Staff, thank you for this post. Its very inspiring.